Professor Sandra Guardini Vasconcelos will be in residence at Warwick from 16-26 May 2016. We will be hosting the events below during her visit. Interested in finding out more about the academic world in Brazil? Thinking of applying for a Undergraduate Research Support Scheme (URSS) fellowship next year and a Santander top-up for Brazil [http://www2.warwick.ac.uk/services/skills/urss/affiliates/santander/]? Or just interested in Lusophone literatures and cultures? Or world literature in the eighteenth and nineteenth centuries? Come meet Professor Sandra Guardini Vasconcelos, a distinguished literary scholar at Latin America's top university, the University of São Paulo, and former director of the Mindlin Library there. This drop-in surgery is a chance to have all your questions answered. There is no need to book in advance, but come early to avoid queues. Live testimony from successful young academics and International Visiting Fellows about their experiences building an interdisciplinary research career. Professor Vasconcelos will be delivering a paper at the 'World Victorians" conference on "Two Victorians in the periphery: Machado de Assis's appropriations of Dickens and Thackeray" (19 May, 17.30-19.00). This paper proposes the notions of displacement and decentering, in order to explore the possibilities presented by understanding the novel as a transnational genre, that is, a genre which, despite being rooted in specific contexts, has traversed or surpassed national frontiers, blurring territorial limits since its emergence in the early eighteenth century up until the first decades of the twentieth century. 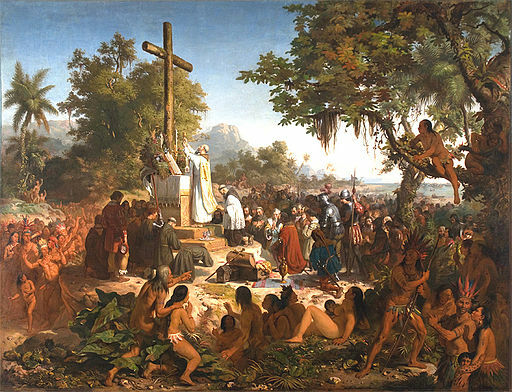 With the aim of problematizing the concept of world literature, it argues the ongoing need to mobilize the categories of centre and periphery to examine the nineteenth-century Brazilian novel, in which the tension between local matters and the European model forms an integral element, lying at the heart of its most relevant creations. 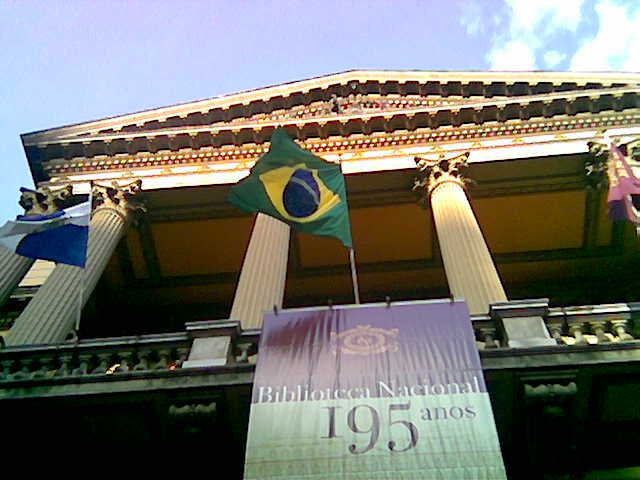 Books and Periodicals in Brazil 1768-1930: A Transatlantic Perspective. Ed. Ana Claudia Suriani da Silva & Sandra Guardini T. Vasconcelos (ed.). Oxford: Legenda, 2014 (ISBN 978-1-909662-32-2). "British Novels in Nineteenth-Century Brazil." Special Issue: Lusofonia and its Futures. Guest editor: João Cezar de Castro Rocha. Portuguese Literary & Cultural Studies 25 (2013): 143-175. (ISSN 1521-804X). A formação do romance inglês. Ensaios teóricos [The Development of the English Novel: Theoretical Essays]. São Paulo: Hucitec/FAPESP, 2007. All events are sponsored by the Institute of Advanced Study and the Department of English and Comparative Literary Studies. Professor Vasconcelos is collaborating with the University of Warwick on the British Academy Newton Mobility project on "The Novel without Frontiers" (2015-16) and the related "Displacements: The Novel without Frontiers," a two-year project funded by Warwick's Office for Global Engagement and the São Paulo Research Foundation (FAPESP), running from 2015-17.